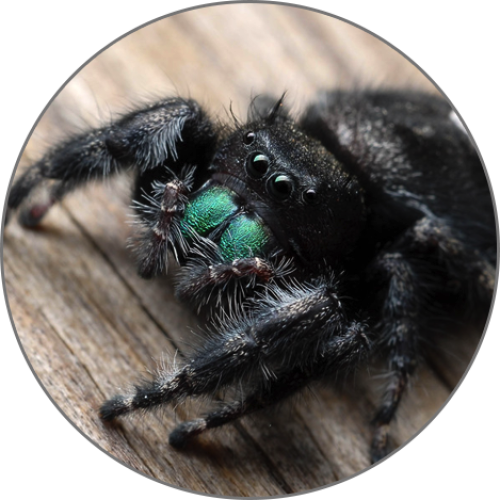 Valley Inspections & Pests Inc delivers unsurpassed pest control services in Jackson County, Josephine County, Grants Pass, OR and the surrounding areas. 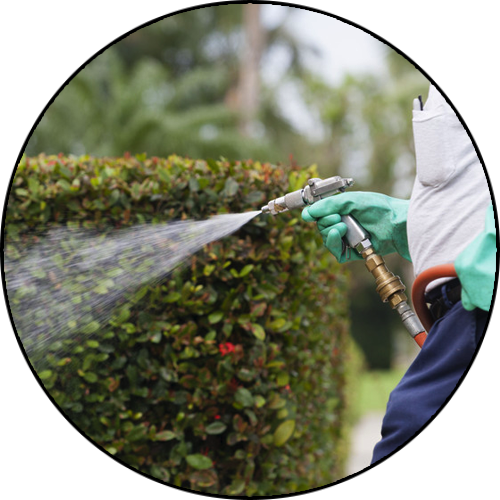 We create custom solutions that are tailored to the needs of our customers so that we can get to the root of your pest control issues. 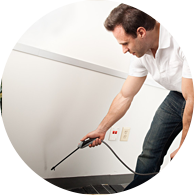 Our pest control company has extensive experience eliminating pests of all types. 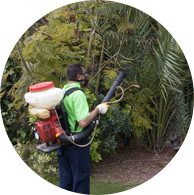 We can provide the services you need for common pest control concerns. Protecting your household from pests is our highest priority. Keeping your family and pets safe is your number one priority and at Valley Inspections & Pests Inc, we are here to provide the services you need. 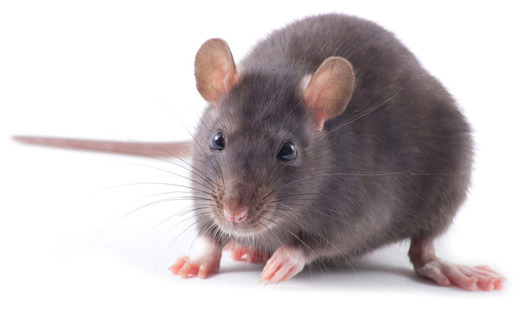 We offer rodent control, spider pest control, ant control, and many other common pest controls services. 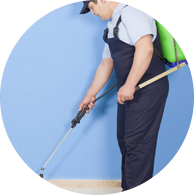 Our local pest exterminators are highly trained and have the skill and experience to do the best job for your home or business. 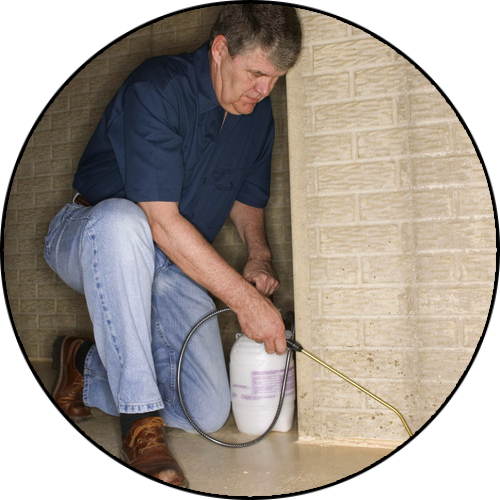 Whether you are battling an infestation of rodents, termites, ants, bees, or any other pests, we will remove them from your premises using the most effective methods and techniques. Valley Inspections & Pests Inc is locally owned and operated in the Rogue Valley. We offer customers services that are tailored to their unique needs. The safety of your pets and children are our highest priority, and so we use safe cleansing agents to ensure no harmful chemicals are inhaled. As a hybrid green company, you can have peace of mind knowing that we are keeping your safety at the forefront in everything we do. Many of the pest control products we use are all natural and derived from natural ingredients. 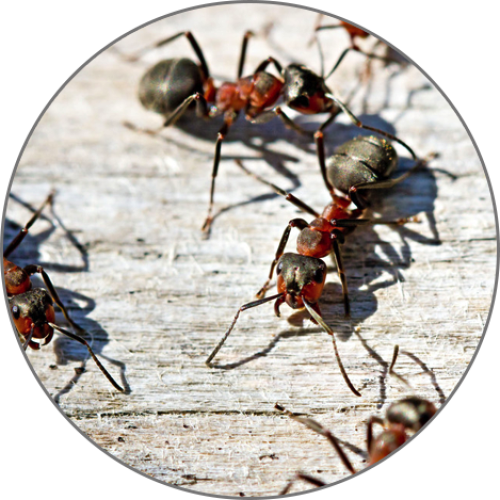 Contact Valley Inspections & Pests Inc to schedule pest control services today. Give us a call and schedule your free consultation. 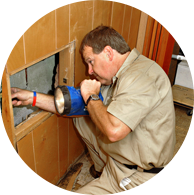 Get your State Certified Home Inspection today!